Here’s something different: A professional athlete refusing to participate in the usual post-PED bust ritual self-mortification that only serves to prevent us from grappling with any meaningful questions about drugs and sports. 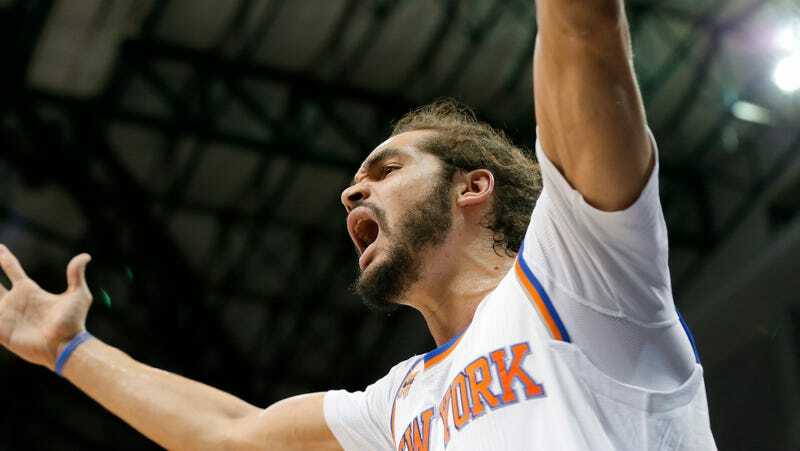 Noah’s been kept off the court by a variety of injuries this year, and it’s increasingly looking like his physical ailments are going to continue hampering his career going forward. He thought taking a banned substance might help him get his body back to where it needs to be in order to play and help his team, and he doesn’t seem to feel the need to apologize for that. If you think he does, why is that?